All communities of medical practice benefit from having learners join the healthcare team. Successful integration and support of learners into a rural community health care setting can invigorate a practice, help trainees understand the unique needs of rural communities, lead to lifelong relationships, and can create a pipeline for communities to recruit future health care providers. These first contacts can be formative for trainees who may be considering a career in rural medicine. This webinar will briefly review the staffing needs of rural communities and the experiential opportunities for trainees there, and will discuss methods to support learners from diverse backgrounds in these settings. Dr Godzich is an assistant clinical professor in the Department of Family and Community Medicine at the University of California, Davis. She obtained her medical degree from the University of California, San Francisco and completed her residency at Contra Costa County Medical Center. 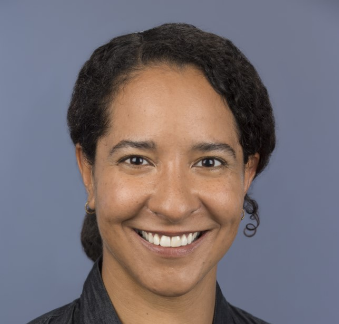 She has practiced full spectrum family medicine, including outpatient primary care, inpatient care, surgical obstetrics, and emergency medicine, in a variety of settings, including remote rural communities in Northern California and Washington state. She is now co-associate residency program director of the family medicine residency program at UC Davis and works with medical students as a member of a novel coaching program developed by the school of medicine.